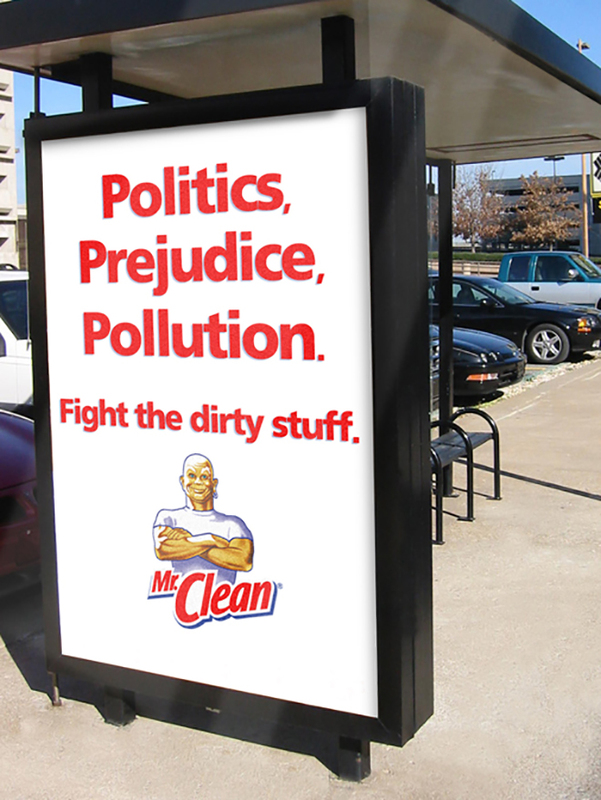 Copywriter Brian Thompson and art director David Duester produced this series of outdoor advertisements for Proctor & Gamble’s household cleaner product Mr Clean. 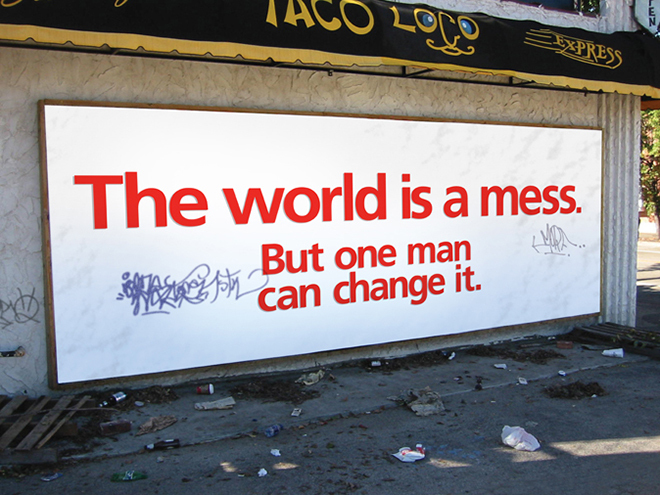 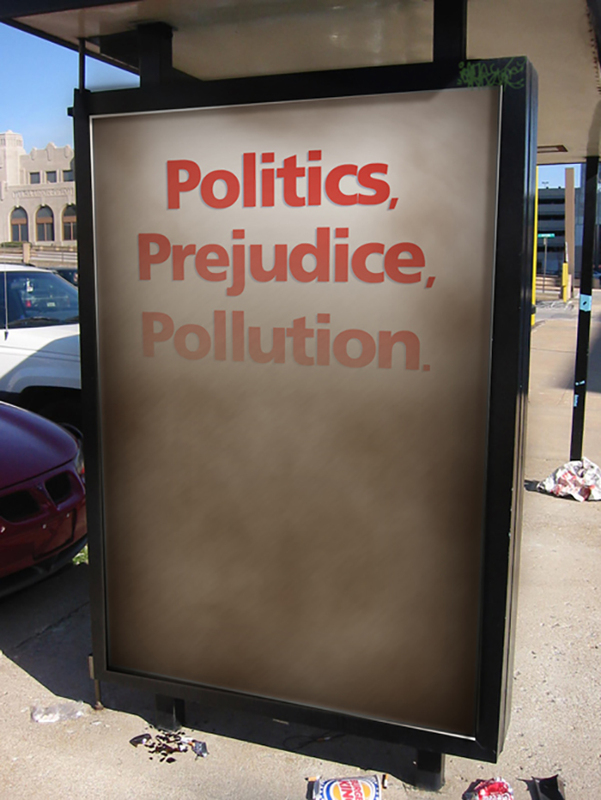 Teaser ads were placed in messy locations in New York City, on public seats, bus shelters and walls. 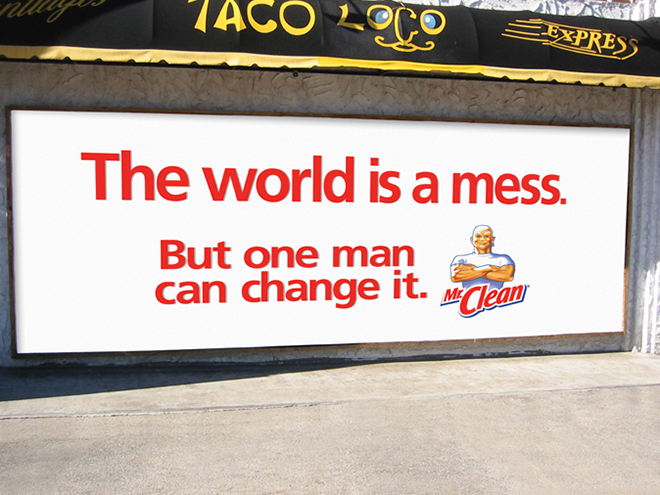 A “Clean Team” went to work to reveal the product line.